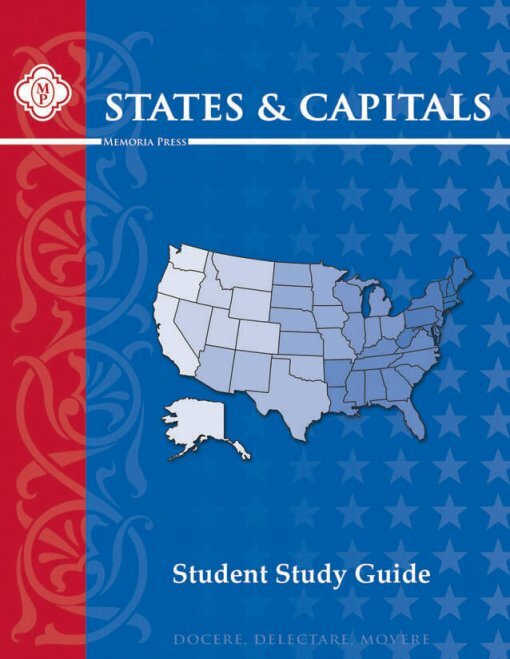 This study guide thoroughly teaches the states and capitals of the United States. 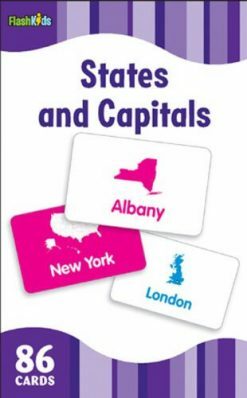 Each page includes a state map and room to write the state’s capital, nickname, abbreviation, and fun facts. 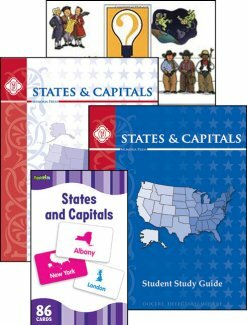 By the end of this year-long course, students will be able to label all 50 states on a U.S. map (with the capitals). 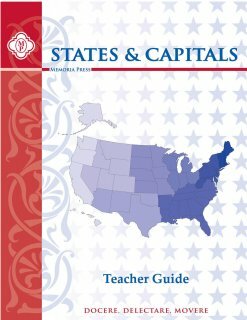 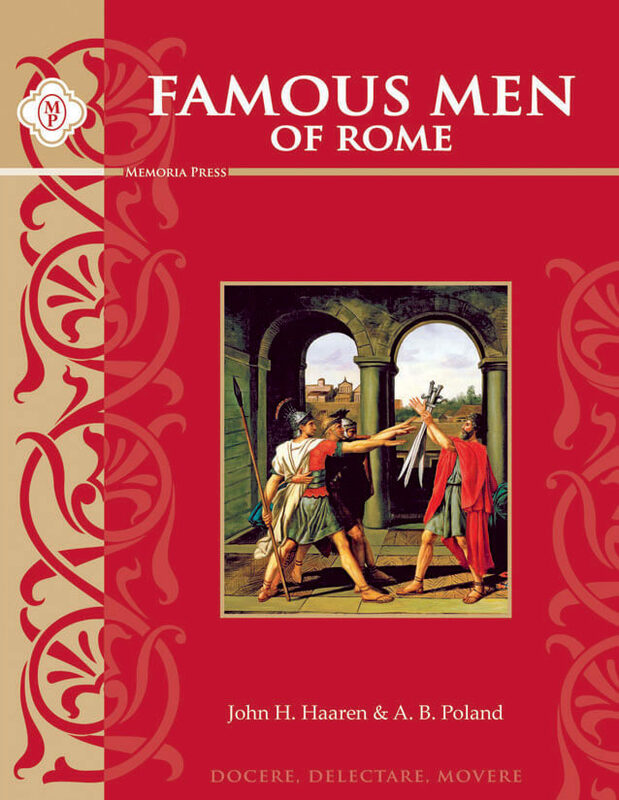 Thorough teaching instructions are included, and the Teacher Manual includes tests. 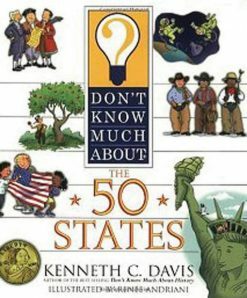 We recommend that this guide be used with Don’t Know Much About the 50 States.